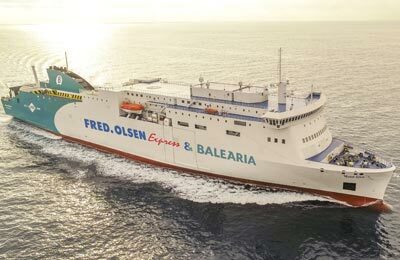 AFerry always has cheap prices for Fred Olsen Express ferries and the latest special offers. See below for the latest Fred Olsen ferries prices and sailing times. 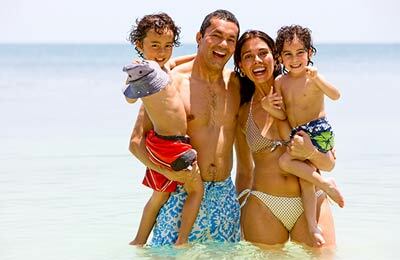 Click on your ferry route for a detailed Fred Olsen Express timetable.